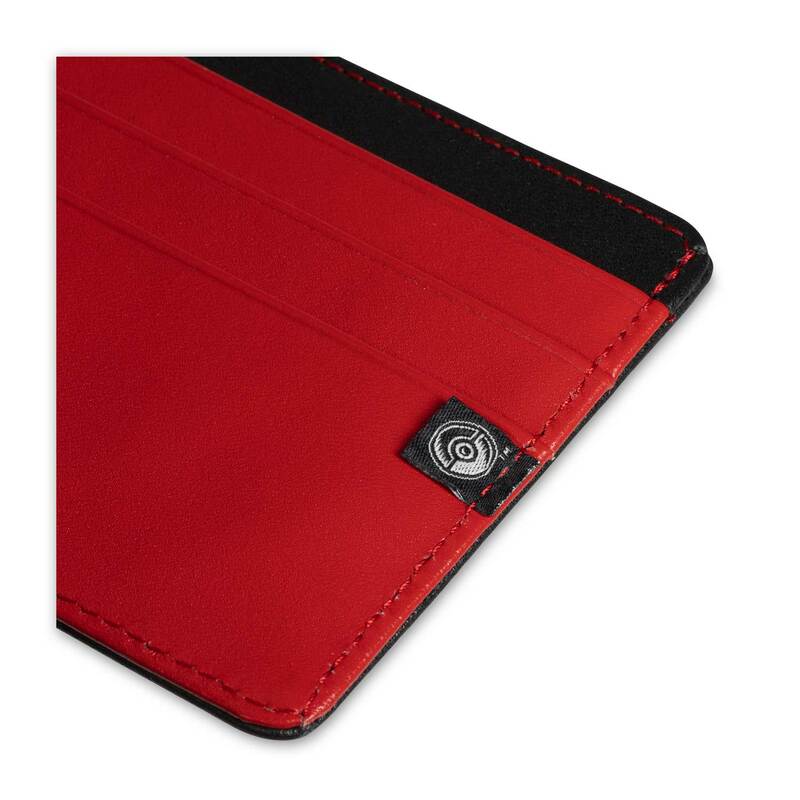 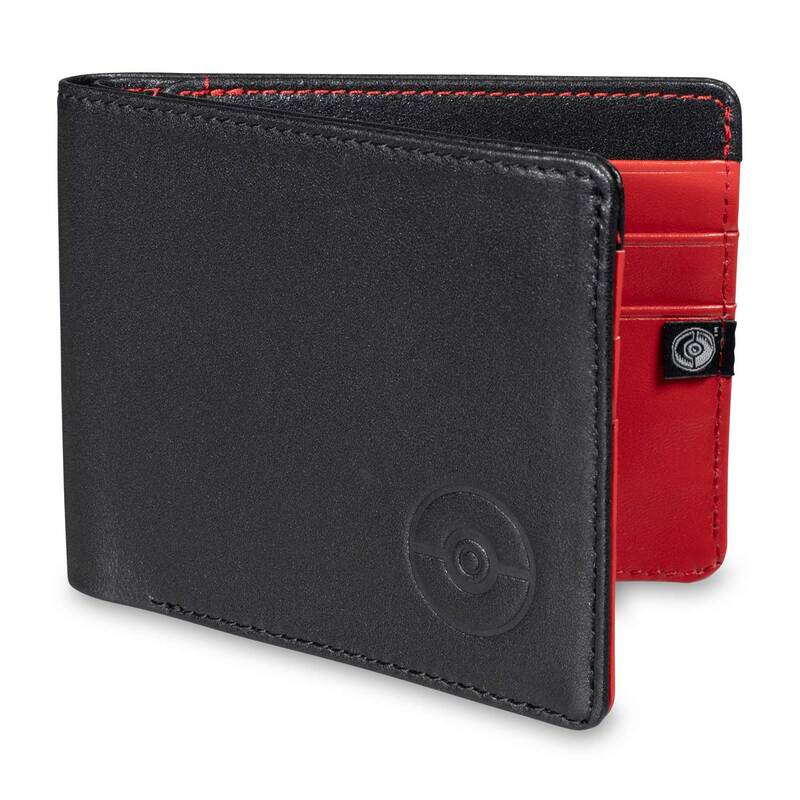 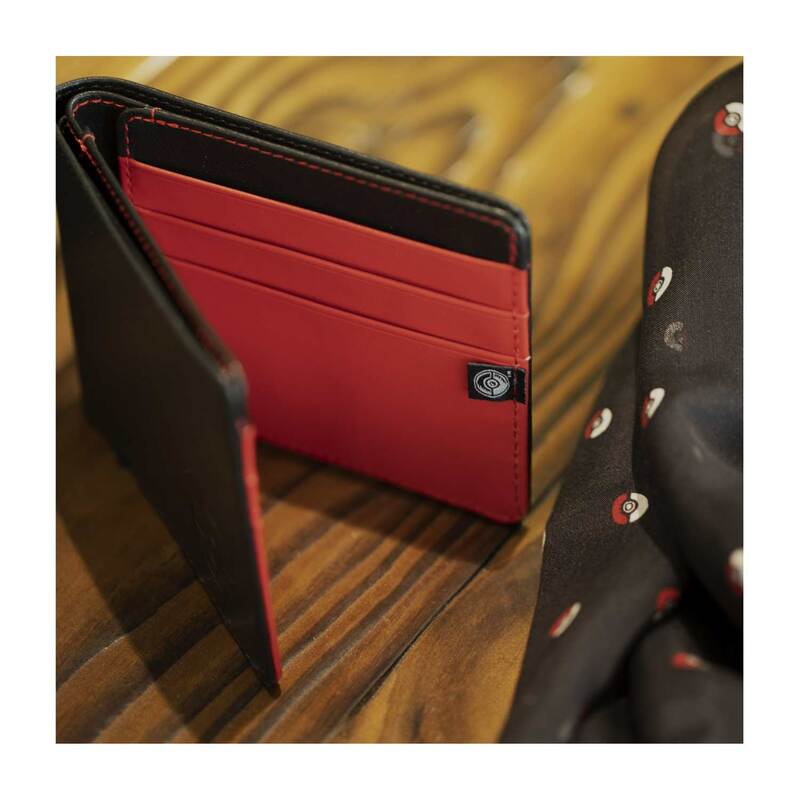 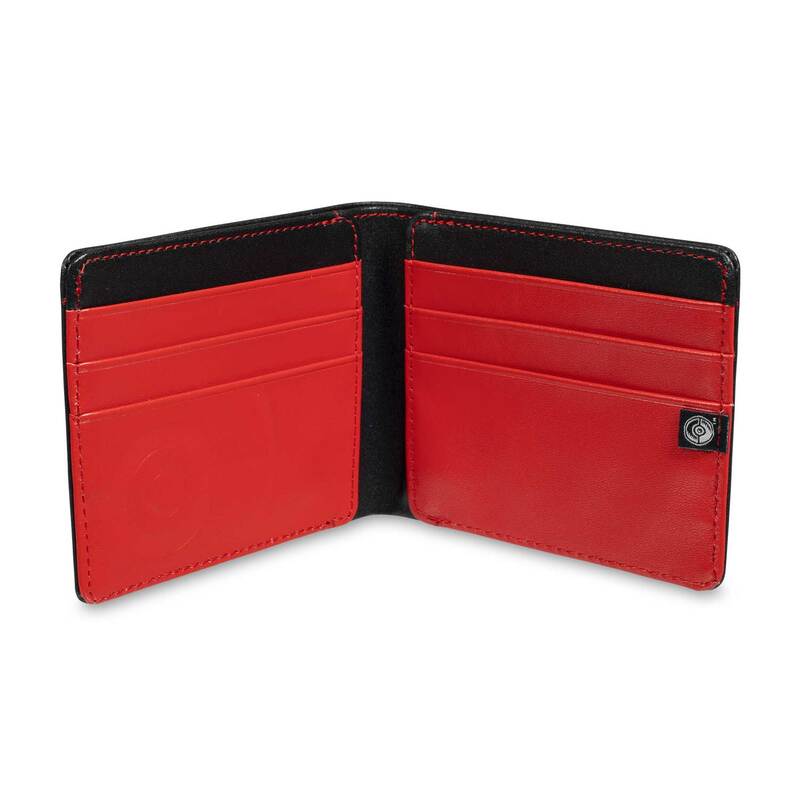 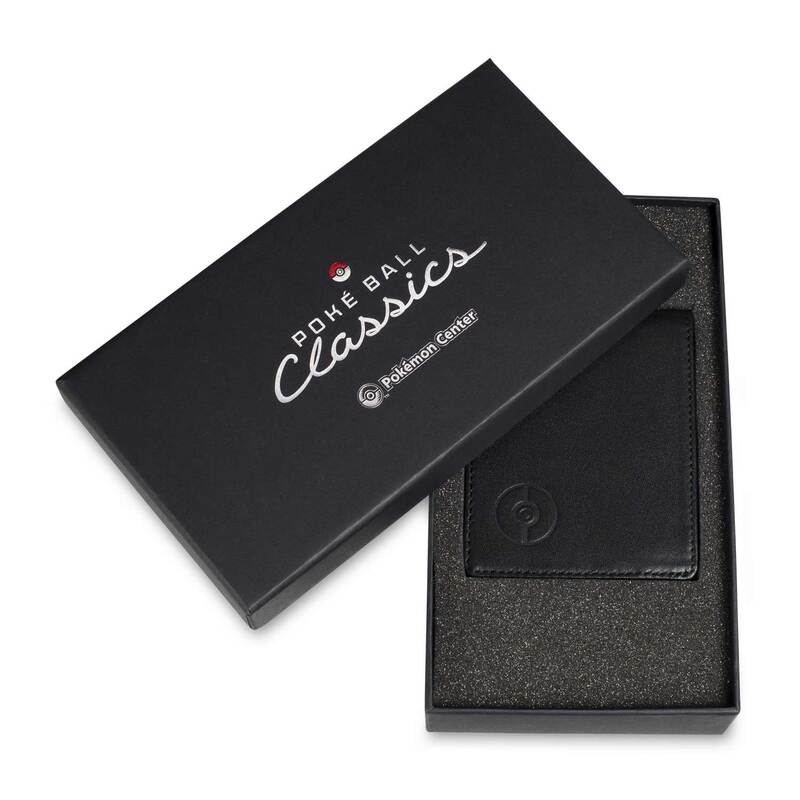 Get that classic look with this sophisticated bifold wallet featuring a black leather exterior, red leather interior, and black fabric lining. 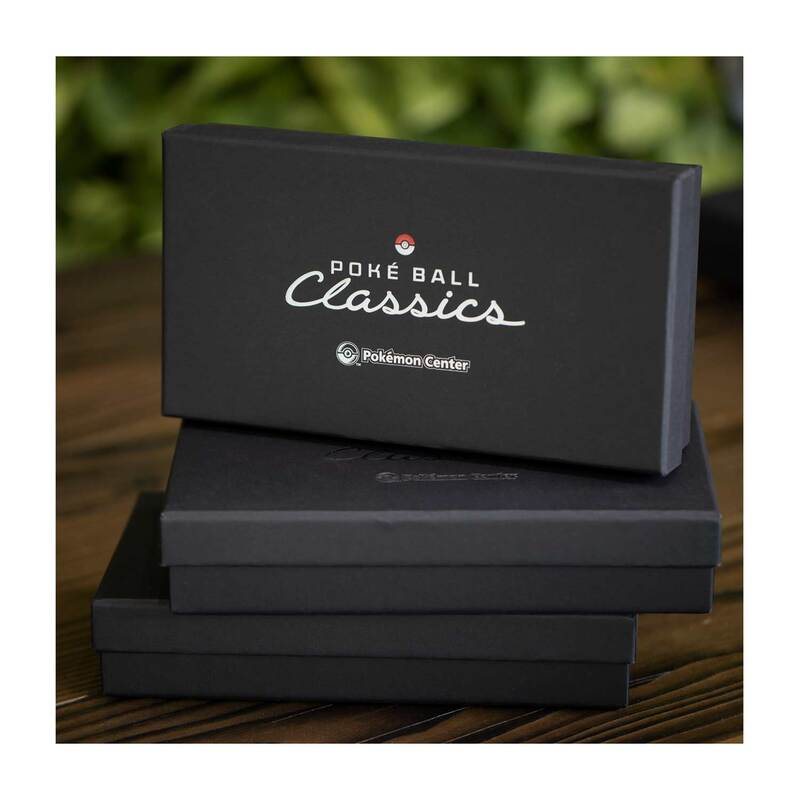 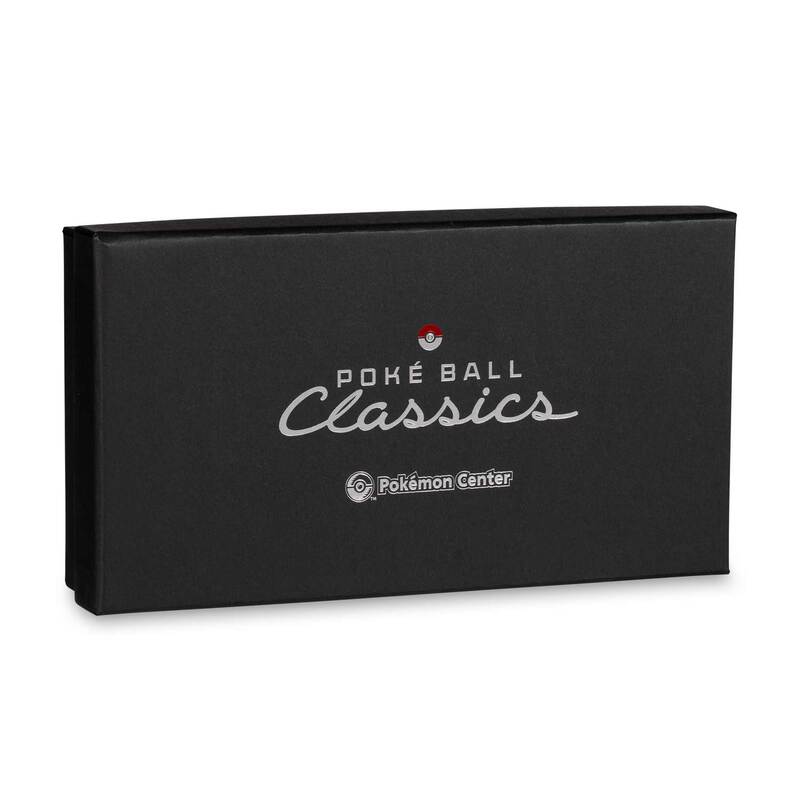 An embossed Poké Ball design adds subtle yet instantly recognizable Pokémon flair—go pro with a touch of true fandom! 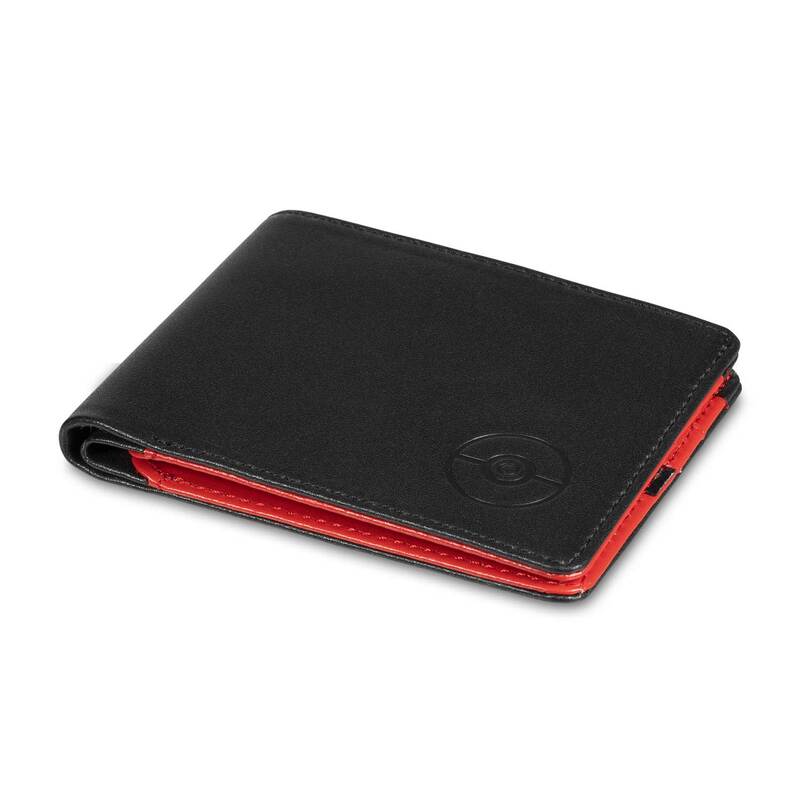 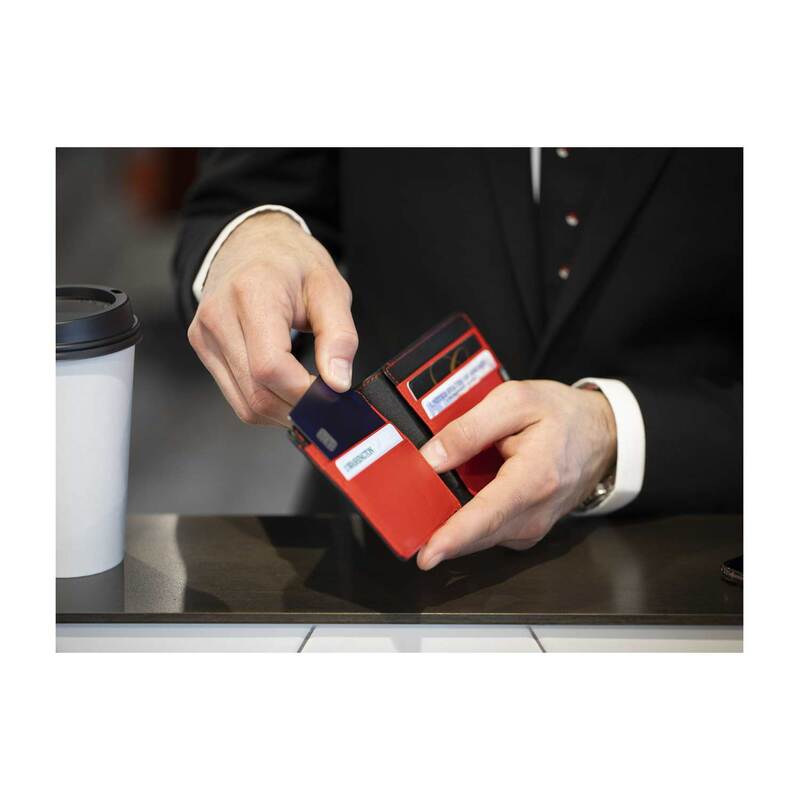 This professional accessory is lightweight and slim yet roomy enough for your essential cards and cash.